Many of us love pasta, but how many people actually know the name of the pasta they are eating? Not many! 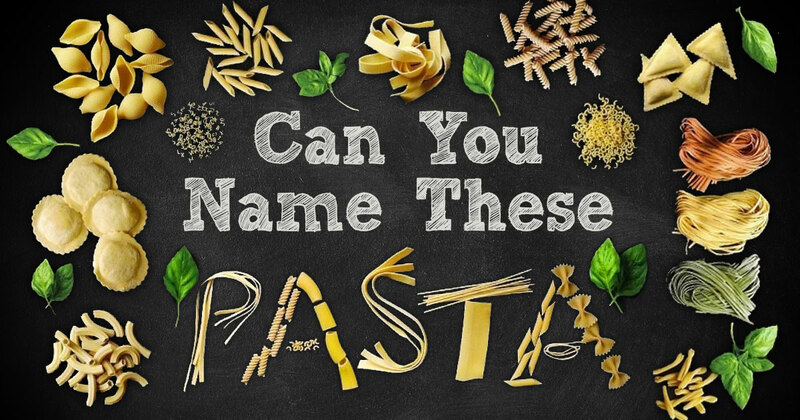 Let’s see if you can identify all of these pasta types. 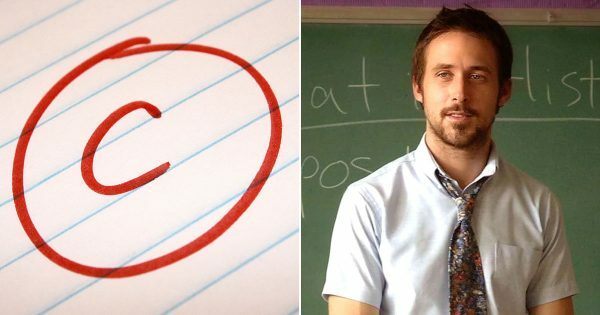 Take this yummy quiz now! Are You Country Enough To Name These 18 Top Country Hits?